ONE STORMY DAY, Baileys Bogdan was borned on 26 November 2012. He was one of the litter of six newborn sable merle shelties from one of our Singapore home breeder, Desmond Ho. Despite the thunderstorm and lightning that day, we drove all the way to Lim Chu Kang to see his new puppies during their 3rd week and we were the very first viewer. There were 6 in the litters but we only managed to see 5 as he will keep one for himself for future breeding. We love BIG bone and FLUFFY coat and we think this is the way shelties should look. Among the 5 puppies, we saw one that had bigger bone. One look we know we love it. That’s it. He is the one. We have wanted a Shetland Sheepdog for a very long long time. 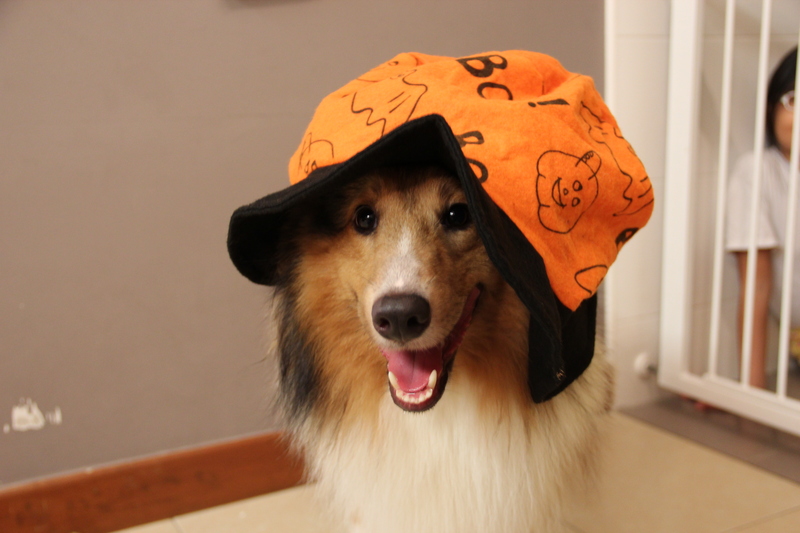 We will always visit the pet farm and pet shops to look for shelties but not always our luck. By the way we have objected to take any puppies from either of them. We just love shelties.